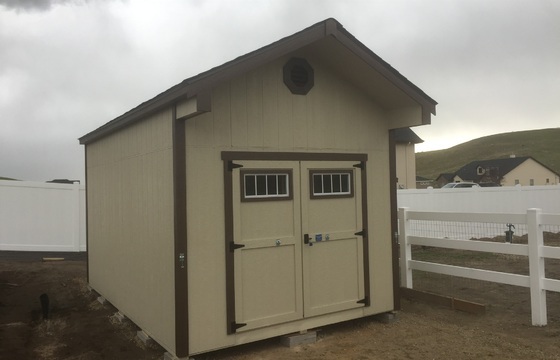 Stor-Mor's Ranch and Cottage Style outdoor storage buildings combine practical storage space with a unique look of their own. 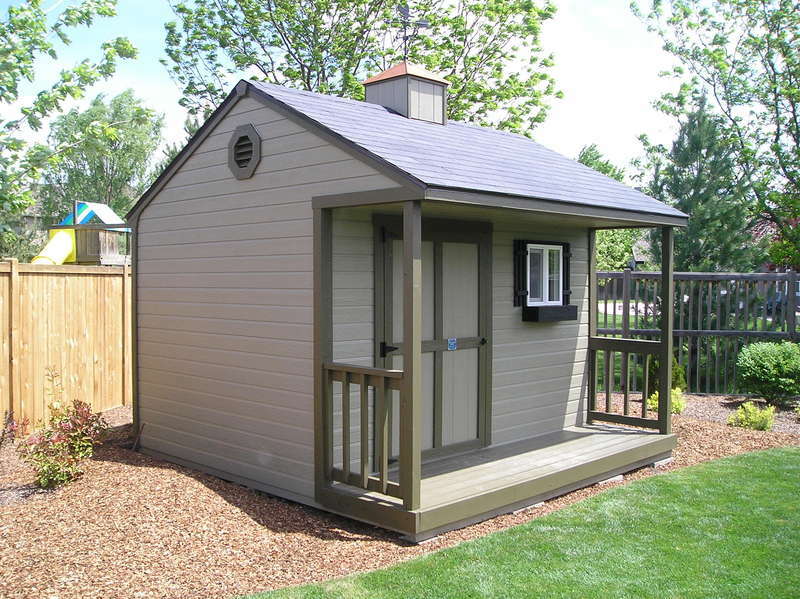 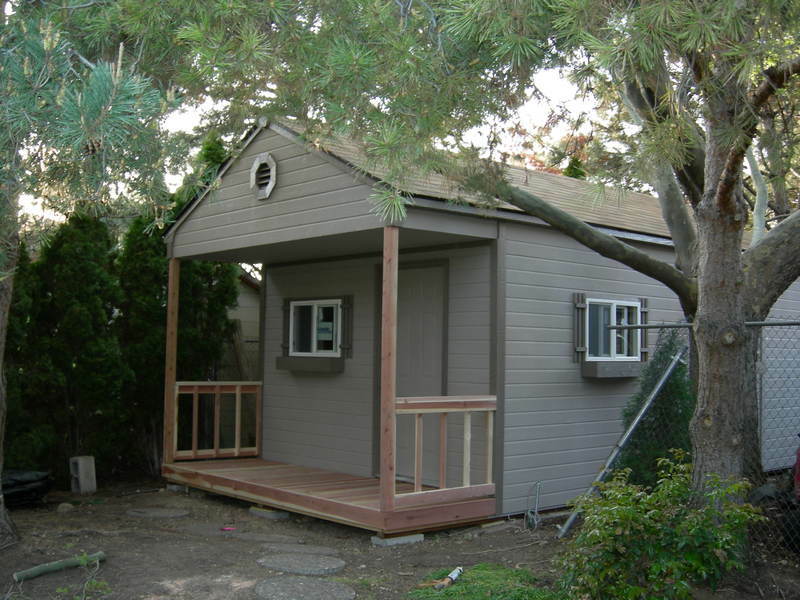 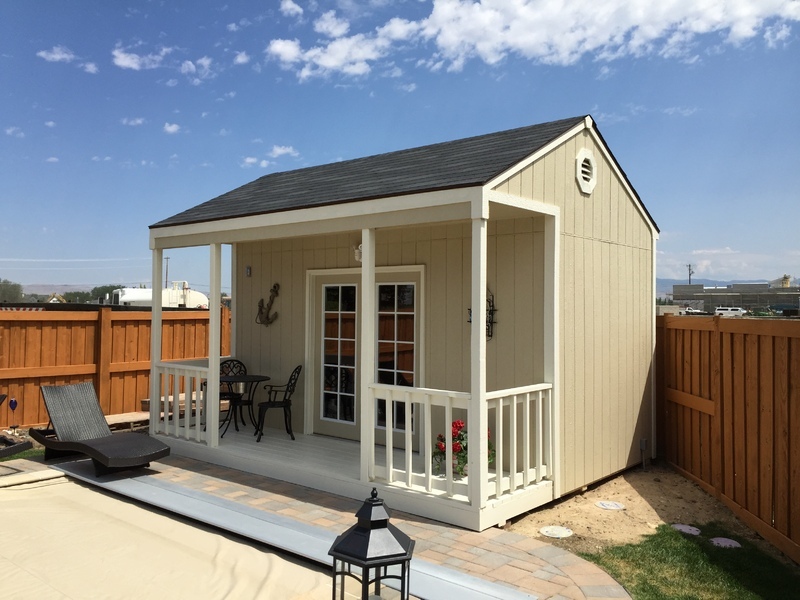 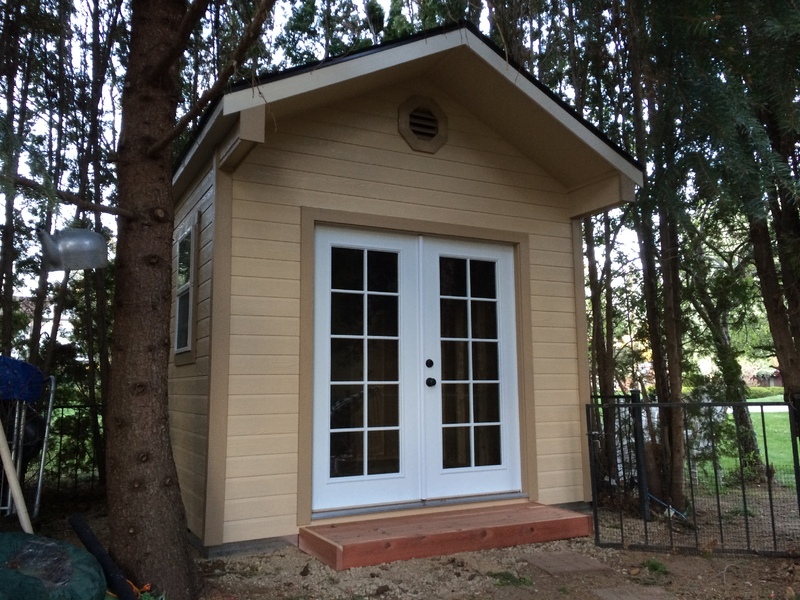 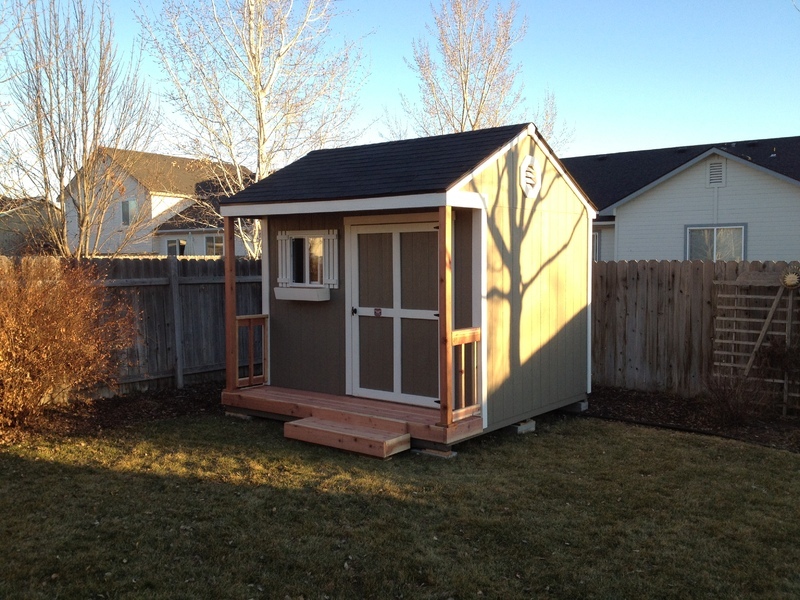 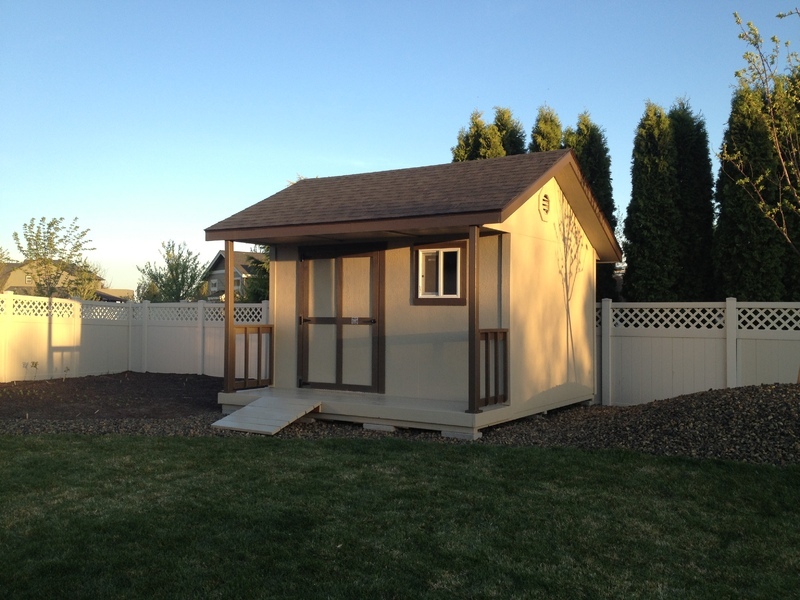 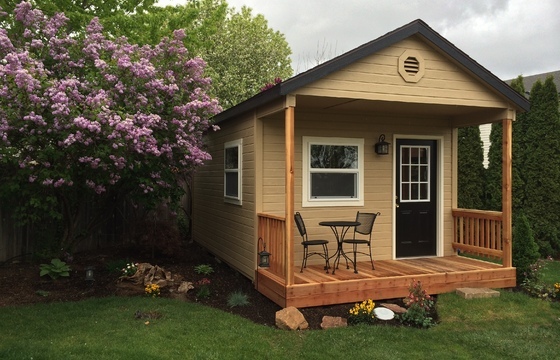 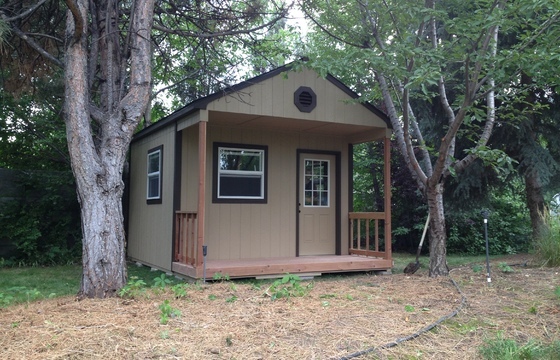 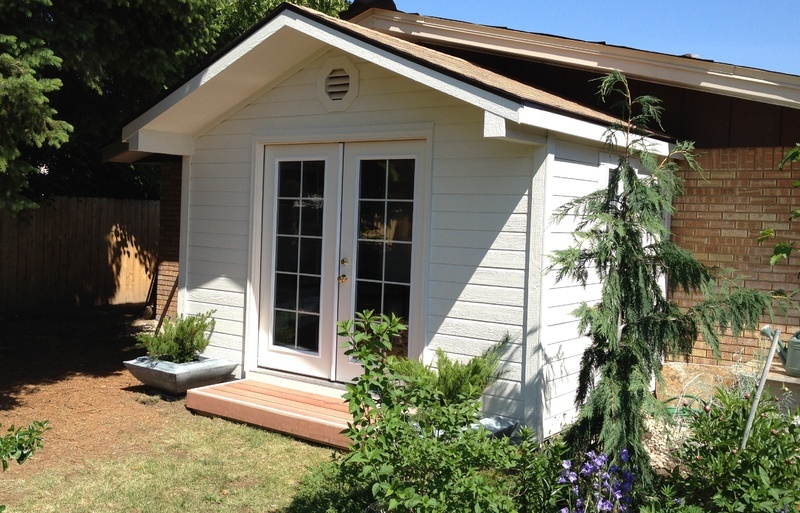 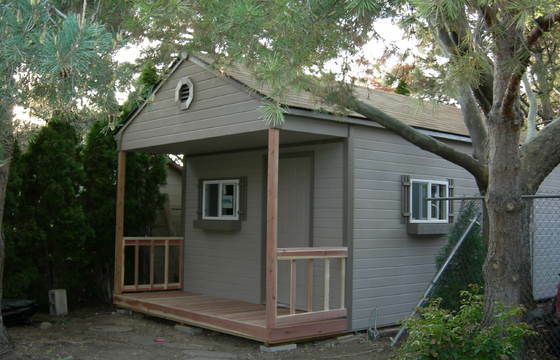 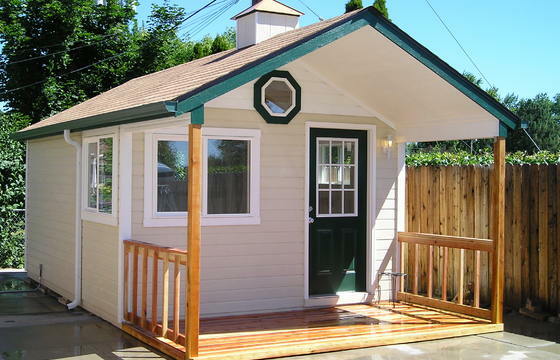 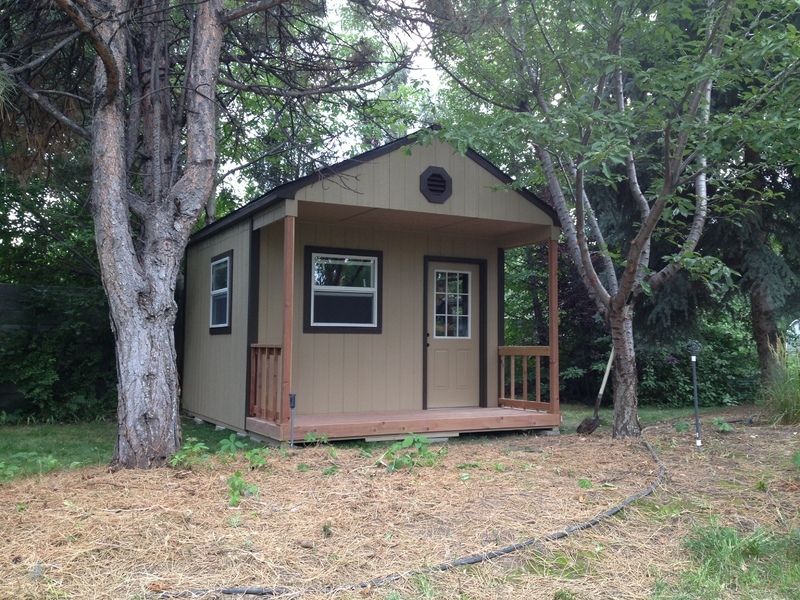 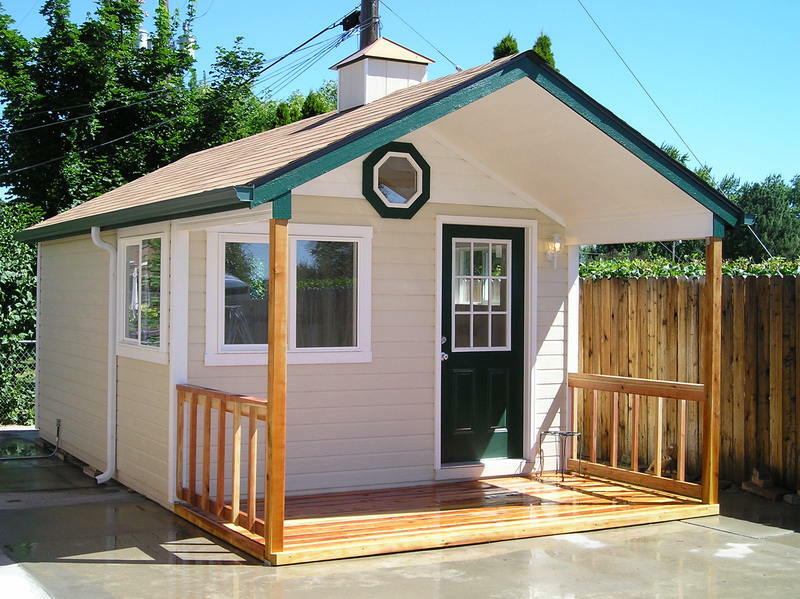 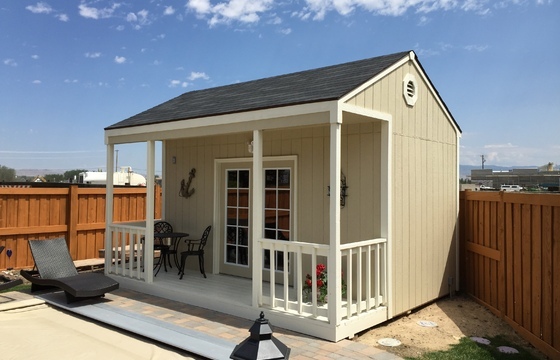 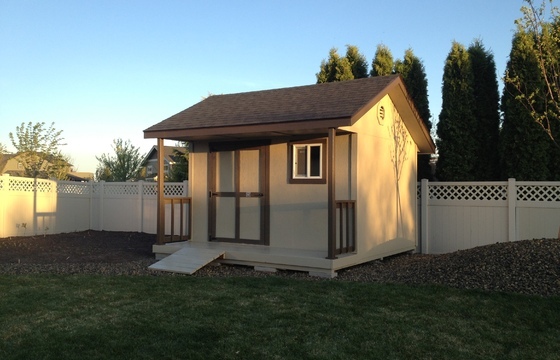 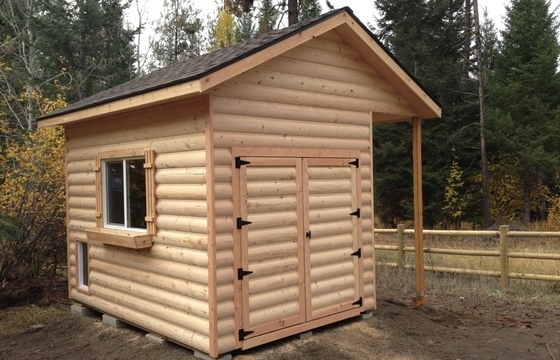 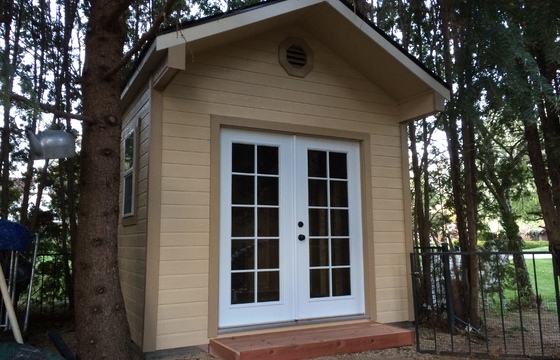 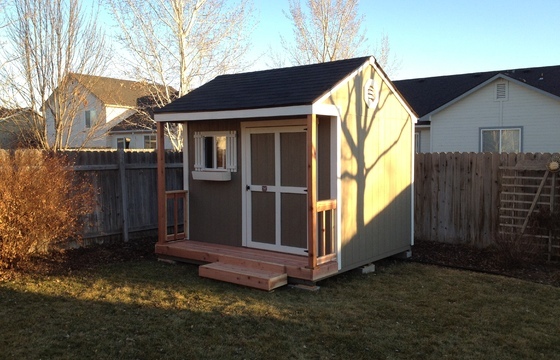 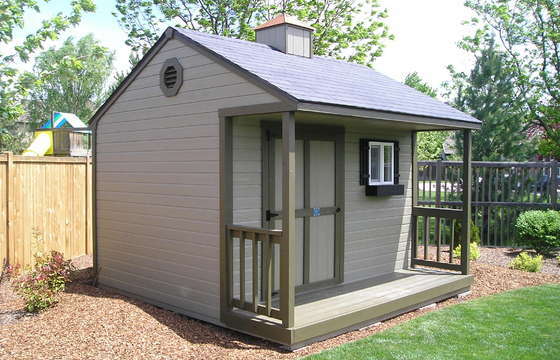 With a standard 24" overhang, these buildings make an attractive focal point for your backyard. 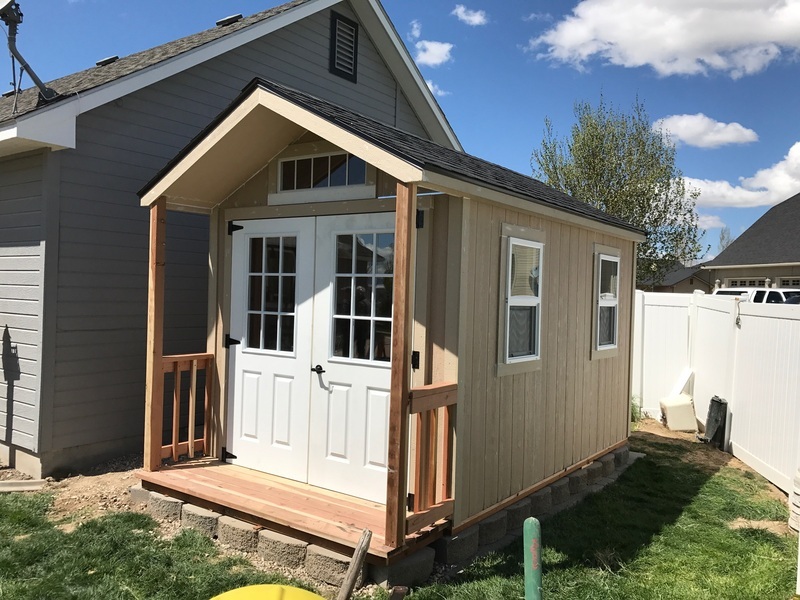 Not only do these styles offer great appeal, but they can also be used for a wide variety of hobbies; including gardening or carpentry. 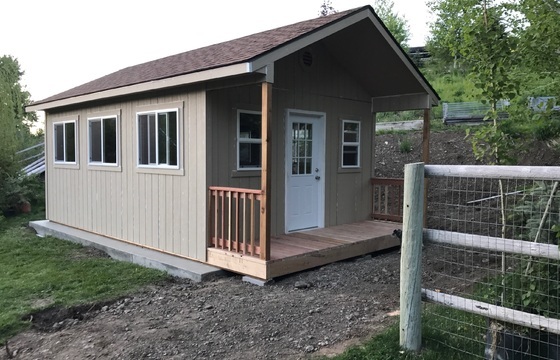 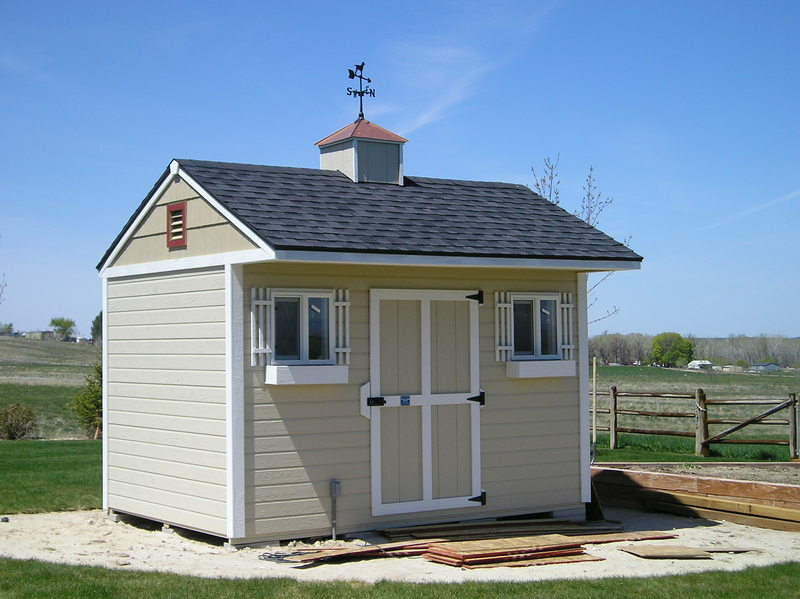 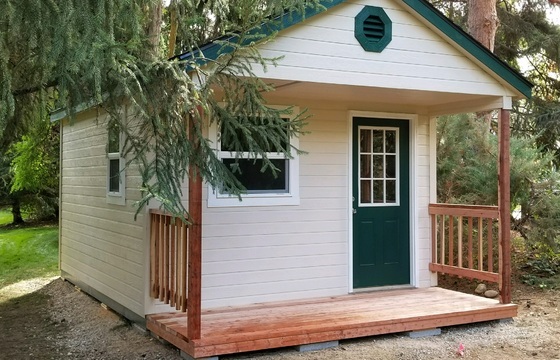 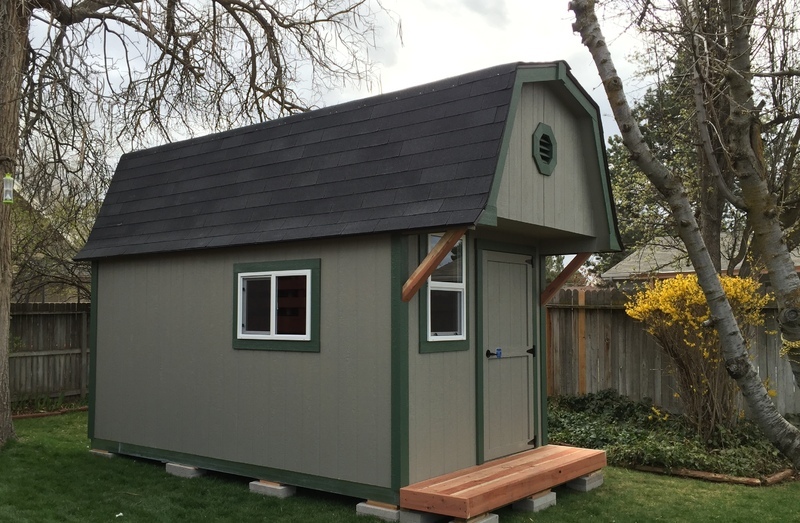 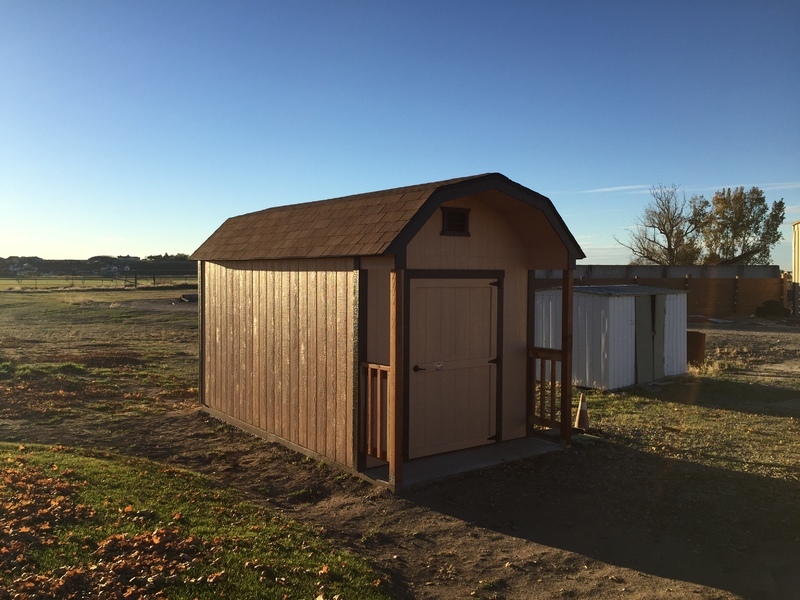 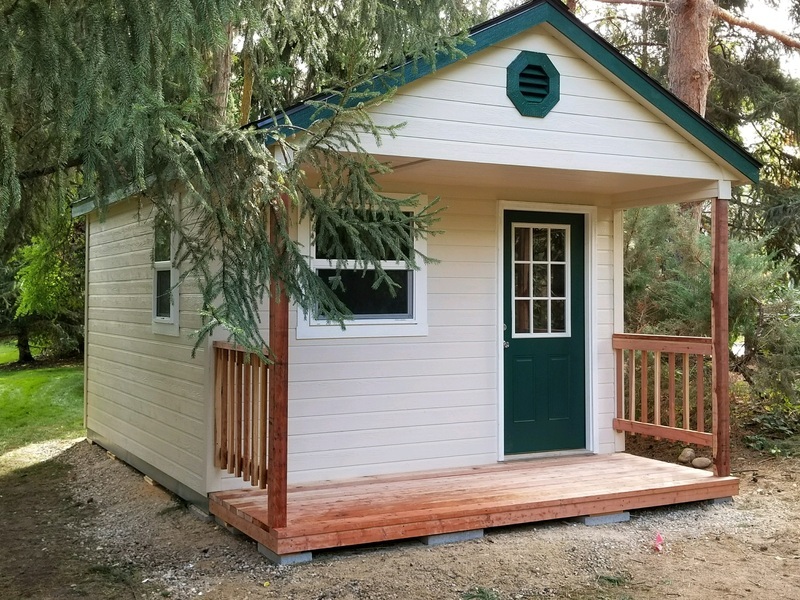 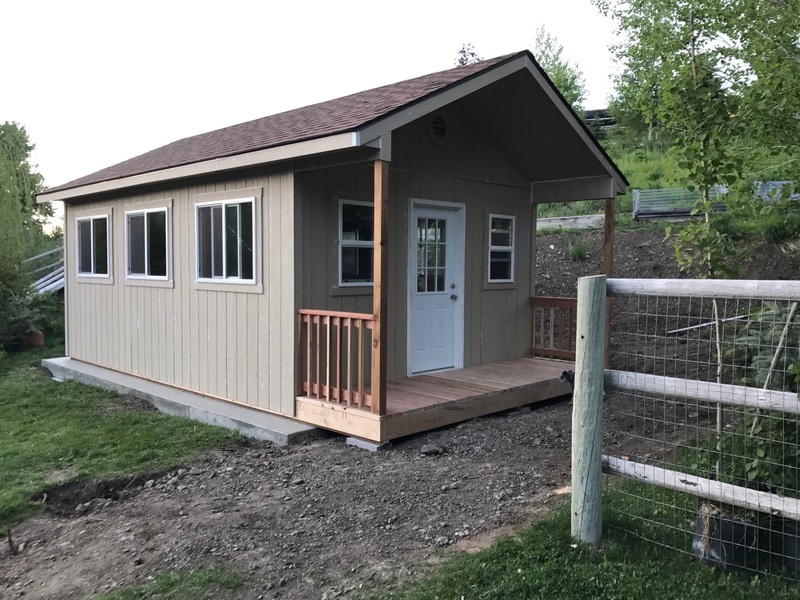 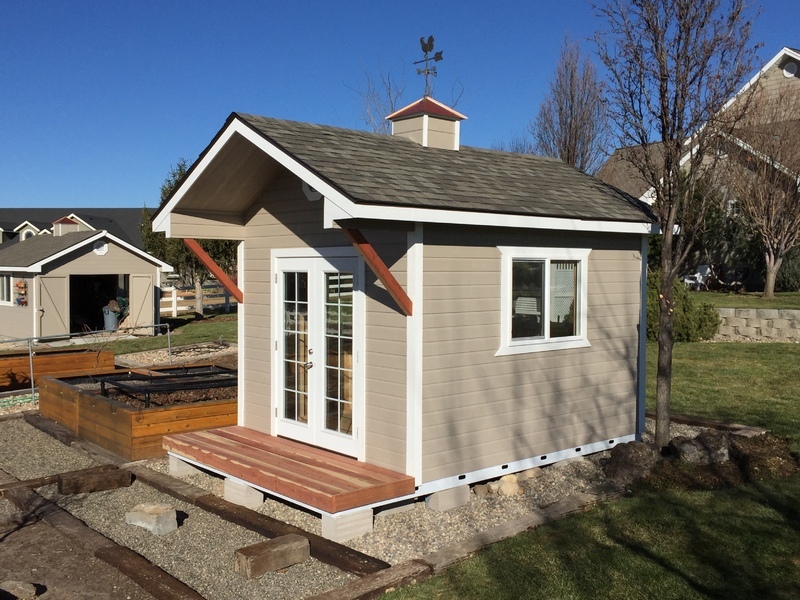 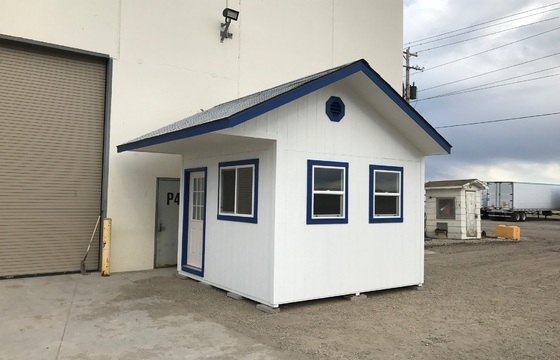 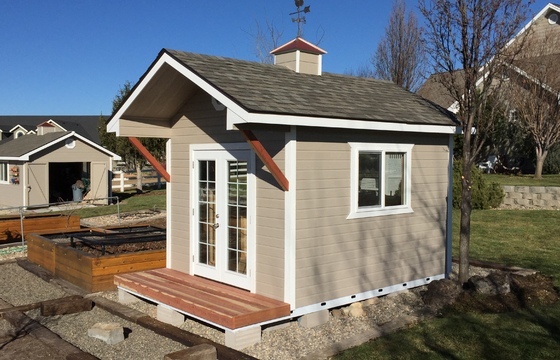 Click on our options & accessories page to view the available accessories you can use to customize your Ranch or Cottage style Stor-Mor shed. 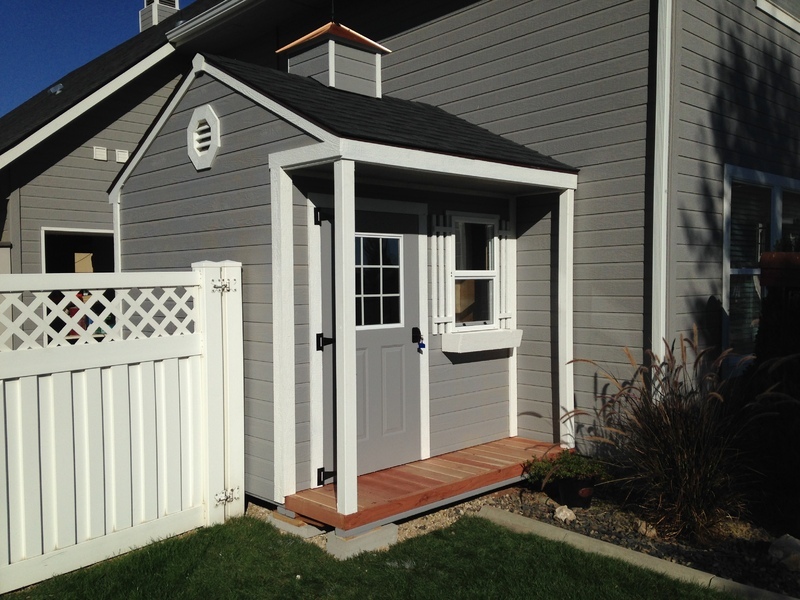 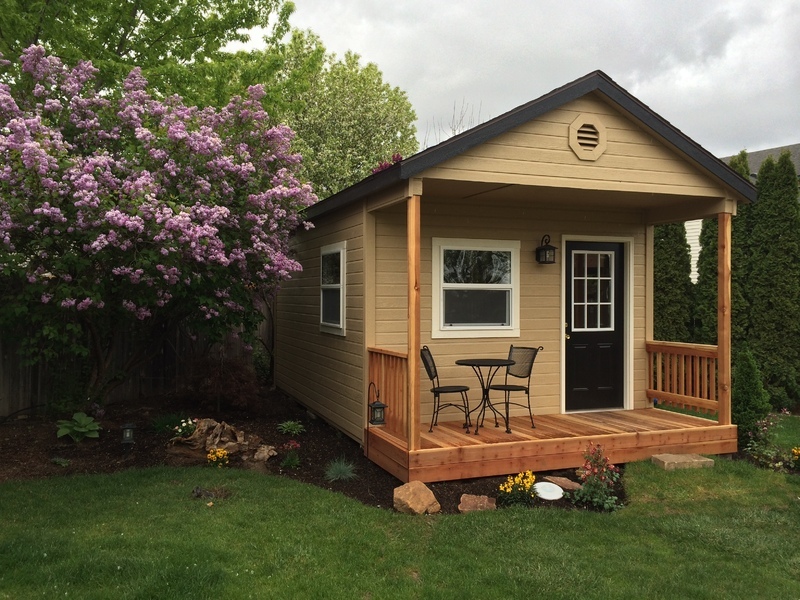 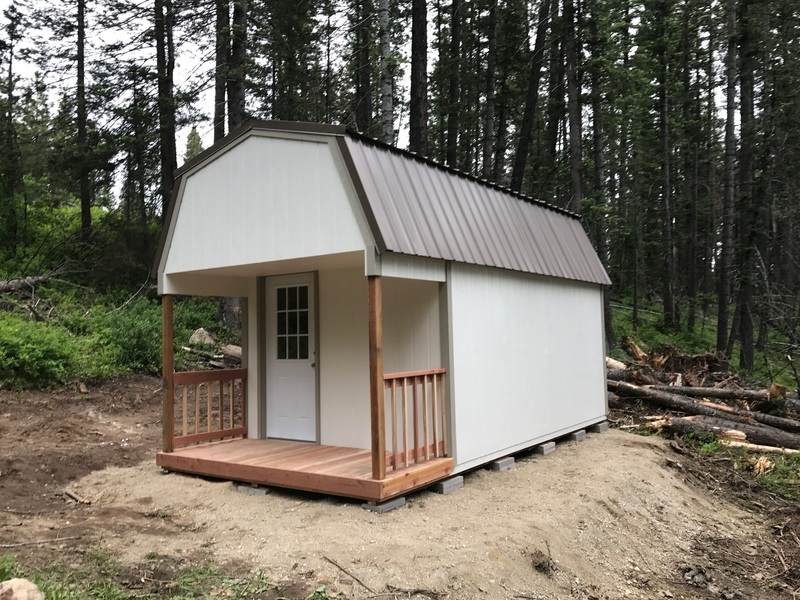 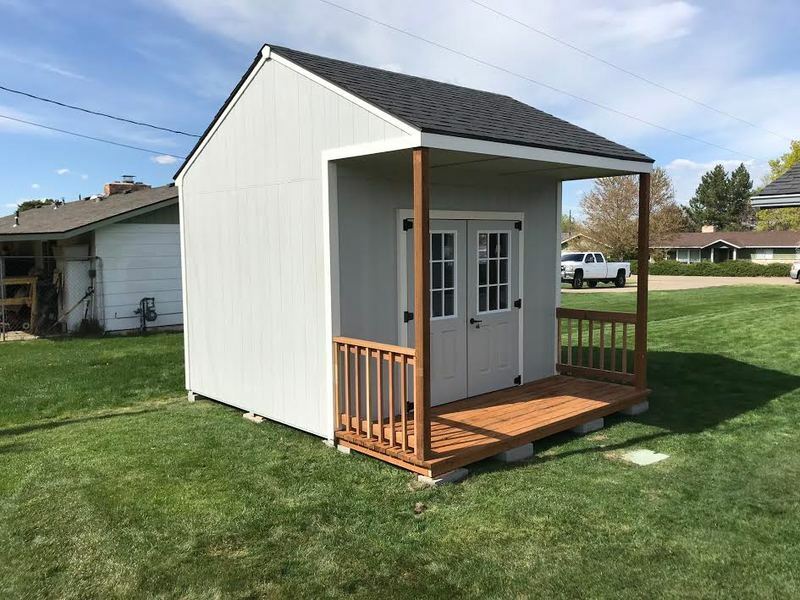 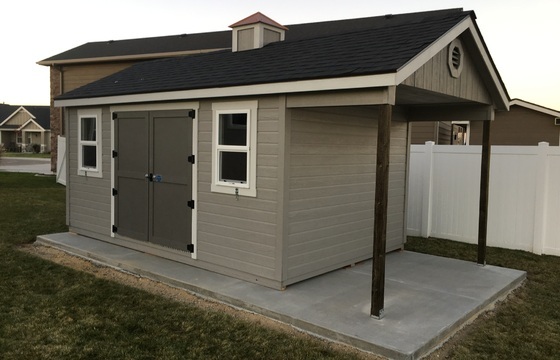 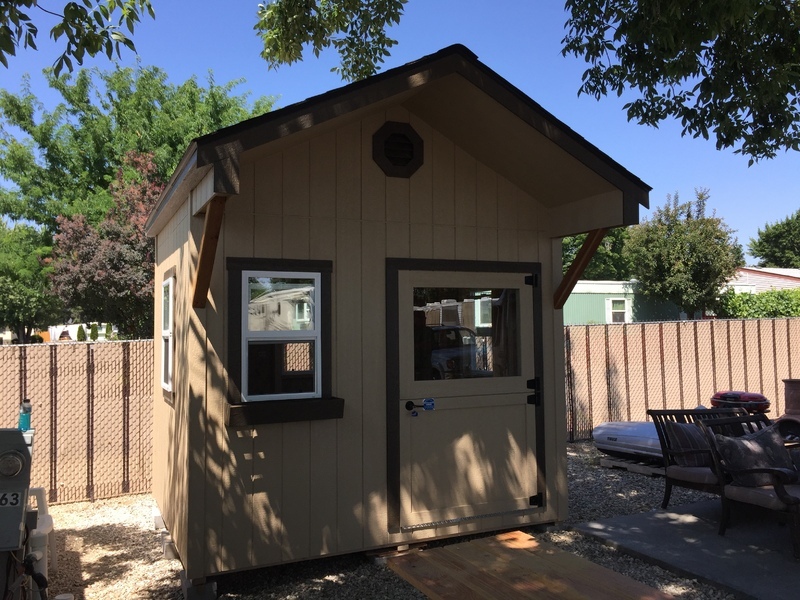 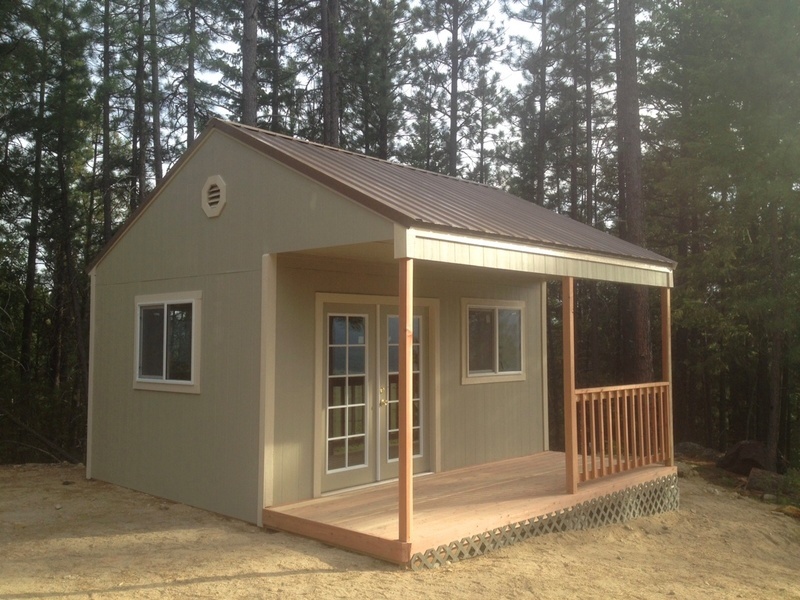 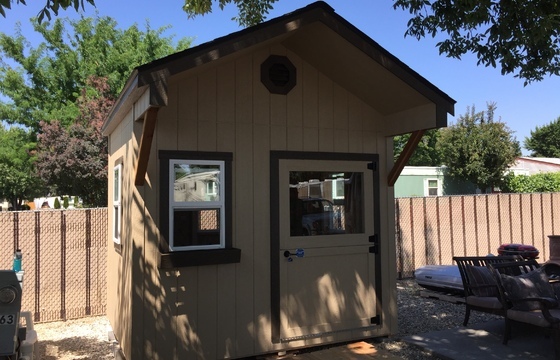 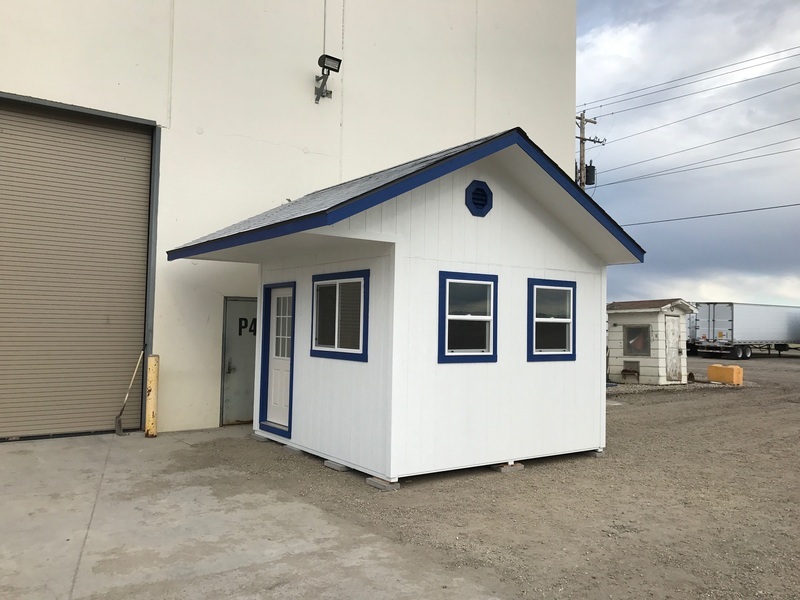 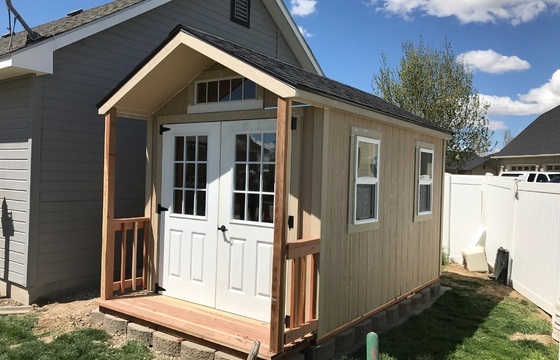 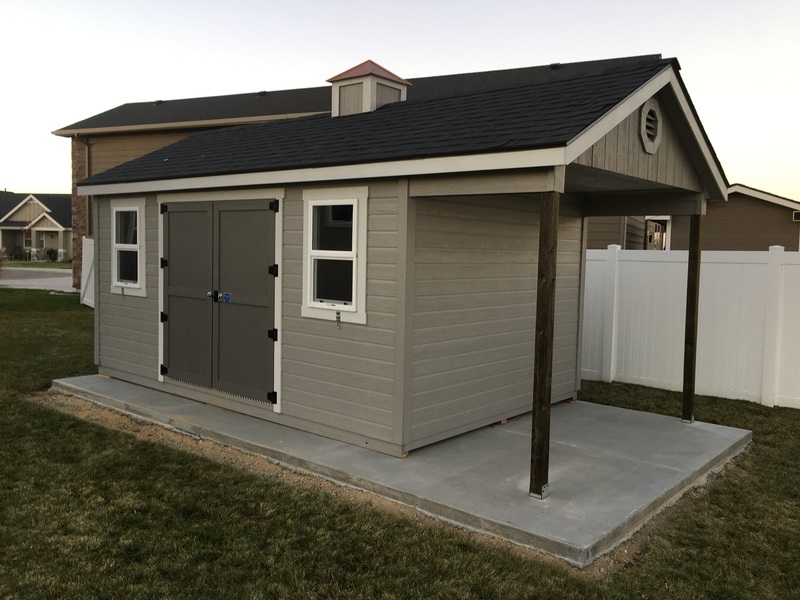 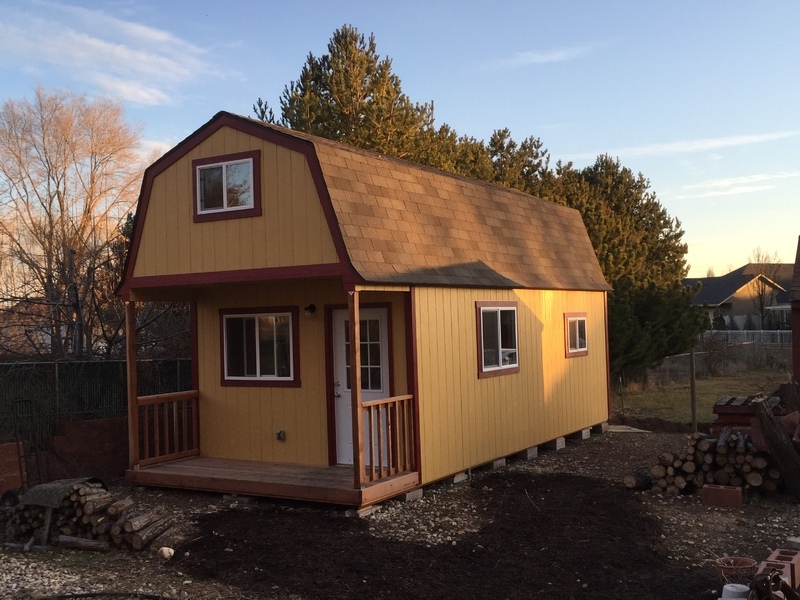 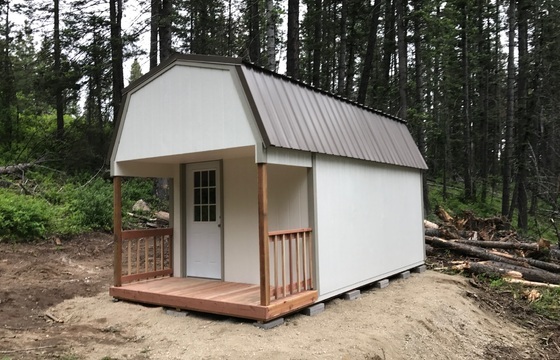 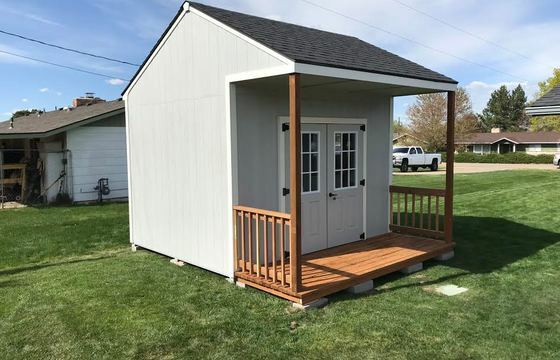 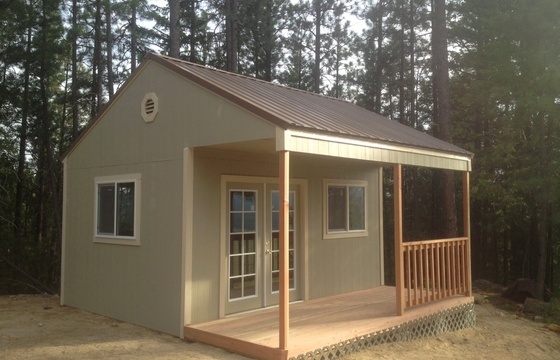 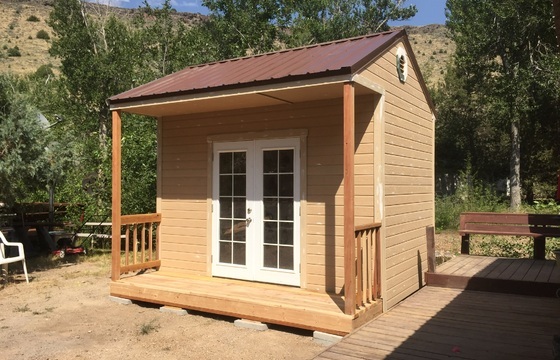 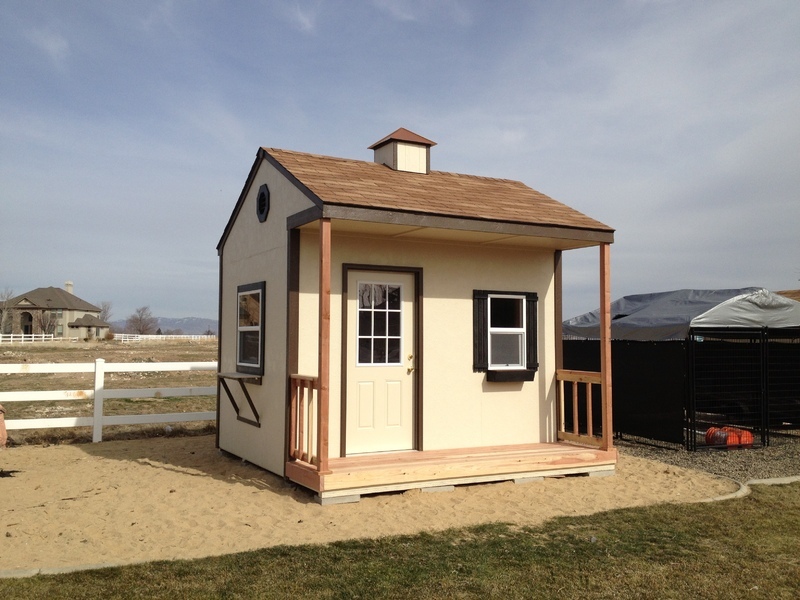 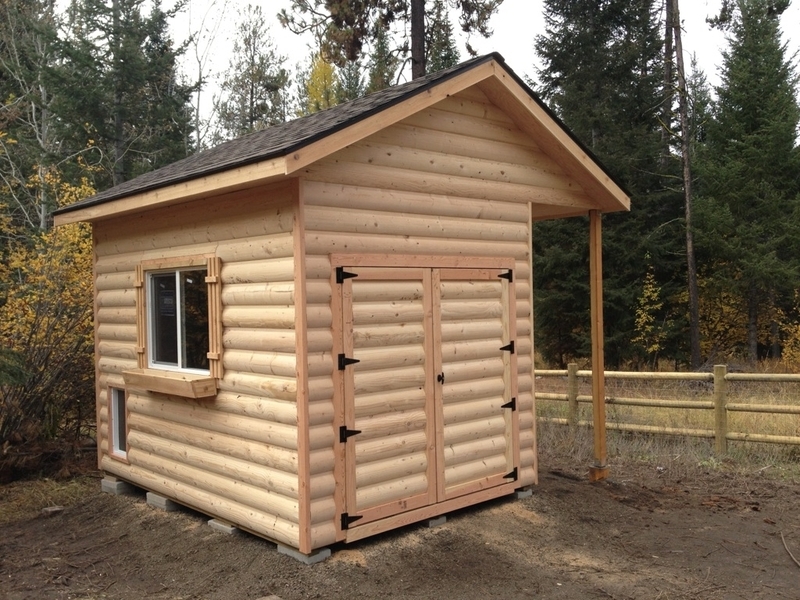 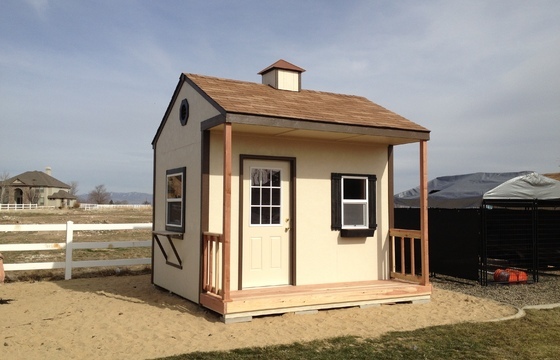 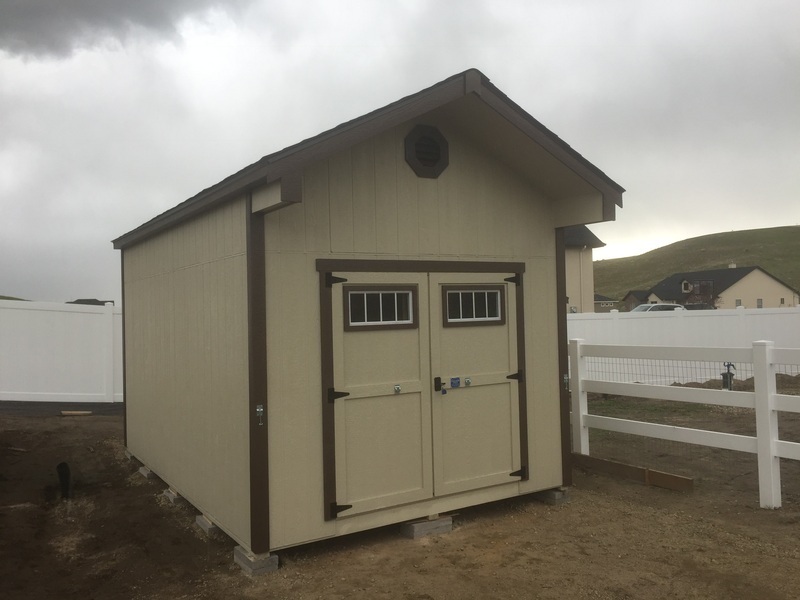 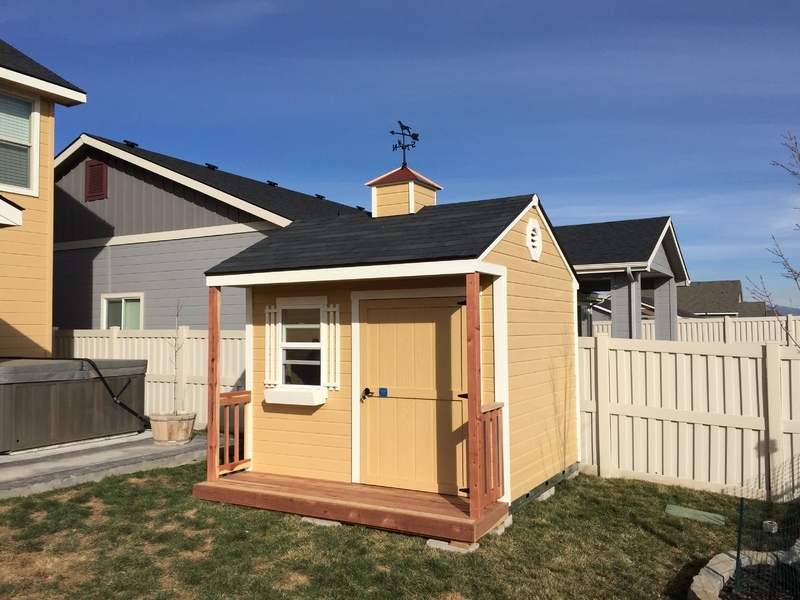 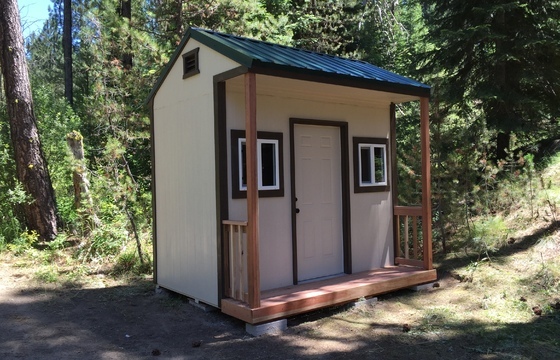 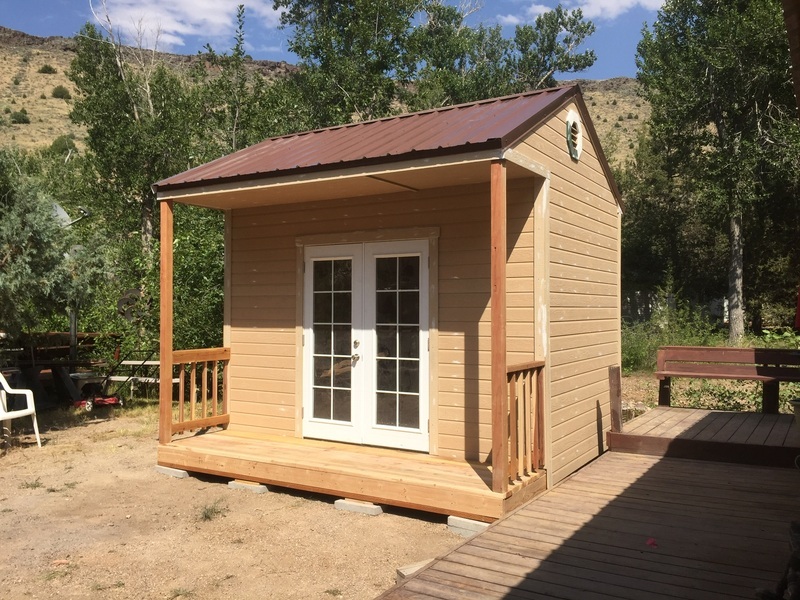 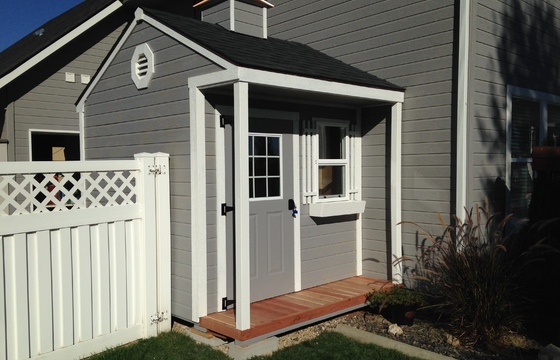 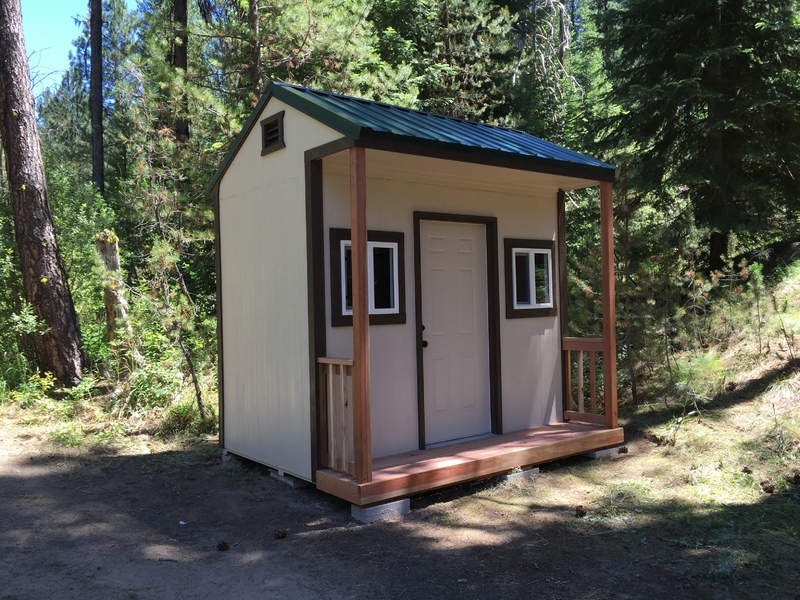 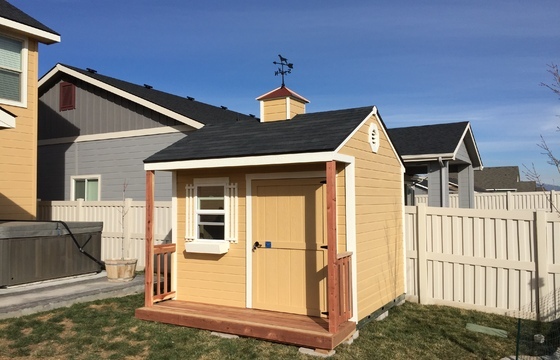 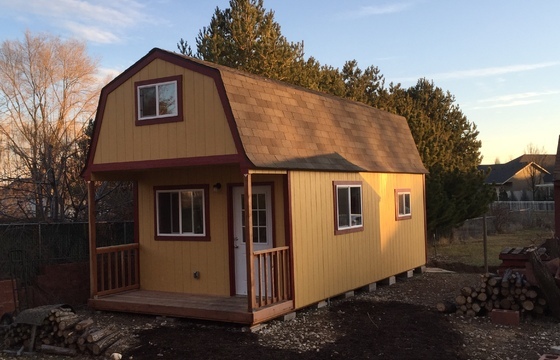 Stor-Mor Sheds has built thousands of outdoor storage solutions for both commercial and residential customers all over Idaho. 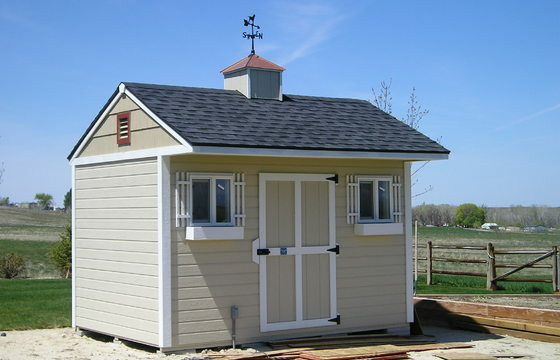 Since 1983, we have built a reputation for quality, excellence and lasting value. 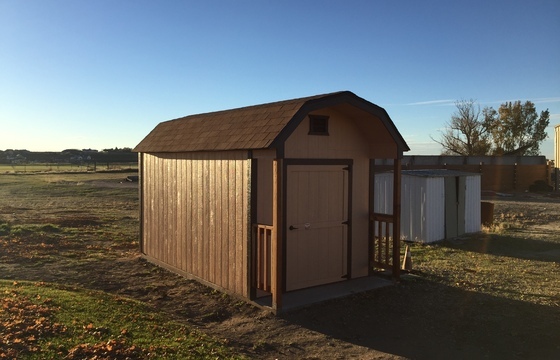 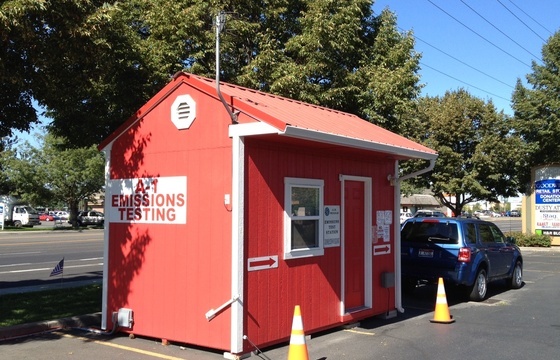 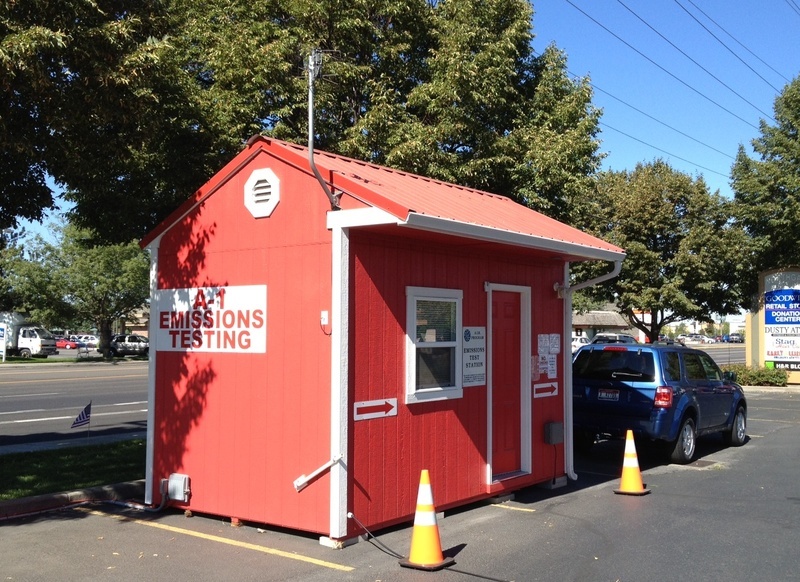 Visit or call us today to see how our products can be customized to meet your needs.